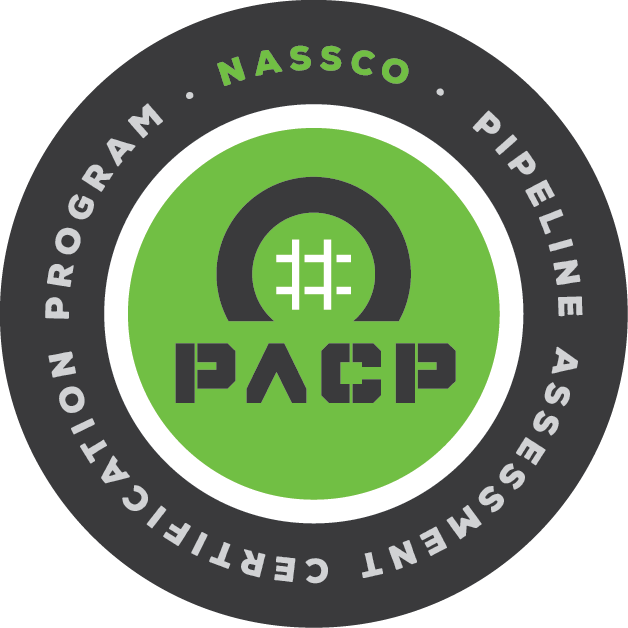 Have you ever wished you could see what goes on inside your sewer and drain lines? Probably not, but we do! Seeing inside residential, commercial, and industrial lines and septic tanks is now possible with modern camera televising technology. Televising underground lines is an easy way to inspect a sewer in real time and assess its condition. 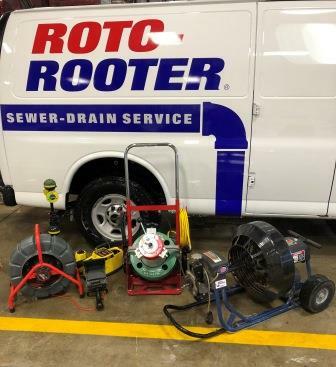 At Rochester Plumbing & Heating/Roto-Rooter, we provide state-of-the-art sewer and drain televising services in addition to our comprehensive blockage removal and cleaning methods in Rochester, MN, and the surrounding communities. Although sewer systems are built to carry waste in high volume, they need regular cleaning and maintenance to keep functioning smoothly and reliably. 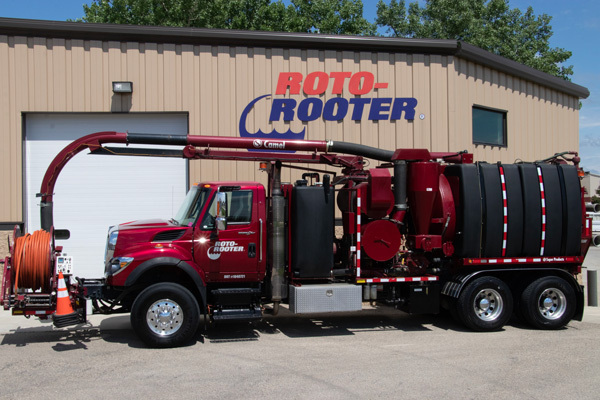 Rochester Plumbing & Heating/Roto-Rooter provides comprehensive sewer cleaning, as well as emergency sewer repairs, and additional sewer maintenance to keep things flowing. Similar to a city main, the drainage pipes within your home or building may require cleaning and maintenance as time goes on. We are here to help with those issues as well. Sewer and drain televising allow our team to see inside your sewer system with cameras sent through access points along the sewer line. 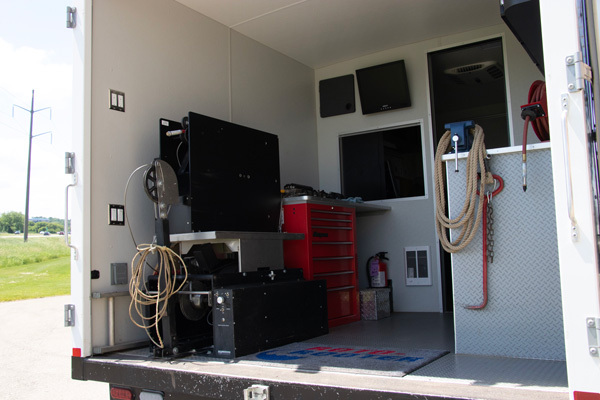 With sewer televising capabilities, our team can find blockages, cracks, debris, tree roots, breaks, grease buildup, and any other damage or deterioration before or after cleaning. 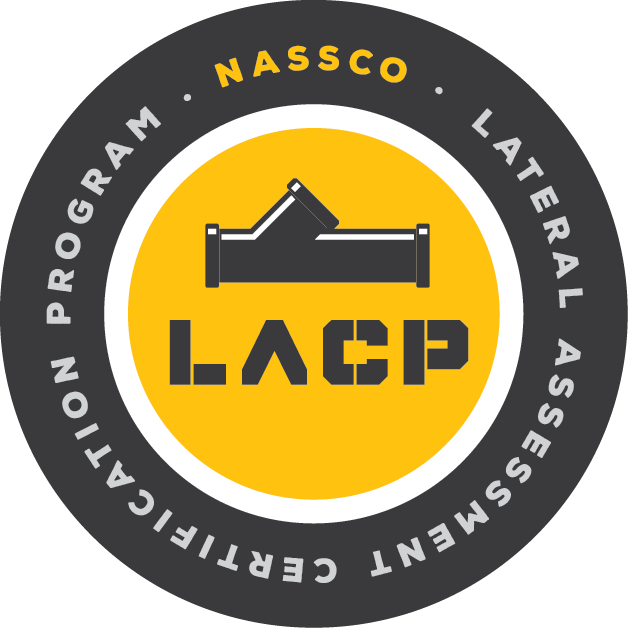 If issues are discovered, our televising devices are equipped with locators that allow us to pinpoint below ground issues, taking the guess work out of digging. 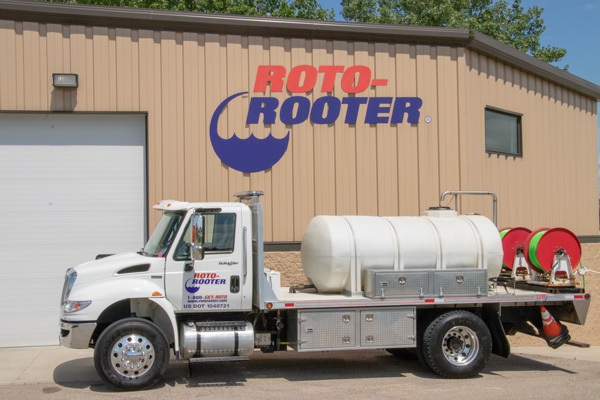 Whether your waste line runs into a home septic tank system or flows into a city sewer system, Rochester Plumbing & Heating/Roto-Rooter can keep everything flowing properly. 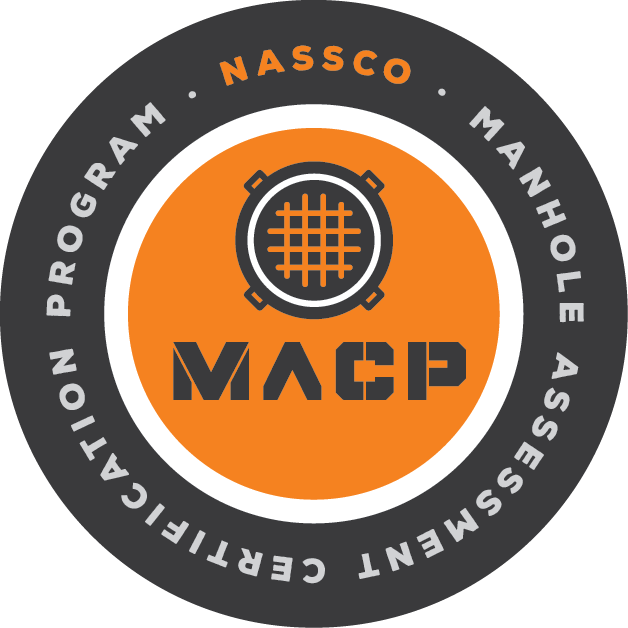 Schedule your appointment today for a FREE estimate, or contact us at (507) 289-1613 for emergency services and to learn more about our comprehensive CCTV sewer inspection, sewer repairs, and sewer cleaning in Rochester, MN.